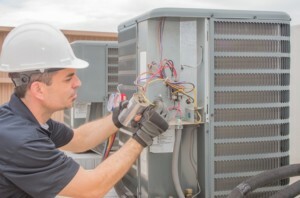 Brant Mechanical is a leader in Commercial HVAC maintenance, installation and repair. They have been servicing the Brantford-Brant area for more than 10years. They are excited to be able to offer commercial financing for your boiler, rooftop units, MUA’s and HVAC units. If you have a traditional line of credit at a bank or financial institution, our flexible financing solution will allow you to preserve this line of credit. Instead of maxing it out to finance a boiler or other equipment you can preserve your working line of credit to use it for more day-to-day business needs.